Imam Abu Hamid Al-Ghazali is a towering figure in Islam today. But did you know that during his lifetime he was a scholar, a saint and a penniless wanderer? 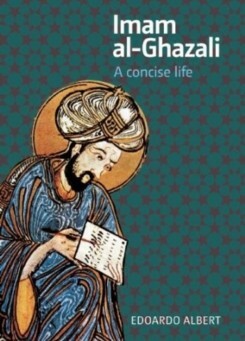 In this short biography you will discover how Al-Ghazali rose from his humble background as a fatherless young boy from a small town, to become a successful student, a great teacher and the most famous Islamic thinker of his time. It also reveals why, after years of success, he left behind his prestigious position and his family, and became a penniless traveller trying to experience the peace of a content inner life.